This was a residential fire loss that required horizontal sliding windows be replaced. The building department called for their replacement upon their initial walk through. 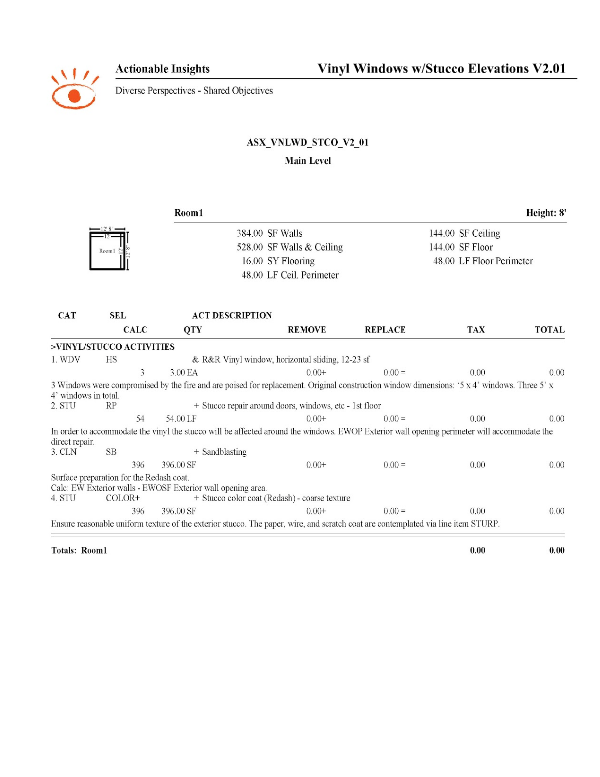 This Insight Sheet© exists to clarify how one might invoice for vinyl windows. This does not seek to include or make concessions for all equipment and/or activities as it relates to a loss of this nature. Im not sure if this would be for a different sheet or added here but some interior items would likely be necessary. Jamb, Casing, Drywall, Caulking, Painting depending on the interior construction. That is a good point @Parker - we wrote this Insight Sheet with an eye toward exterior activities only. We will update the loss snapshot accordingly. @Ruth: Please update the loss snapshot per this thread. 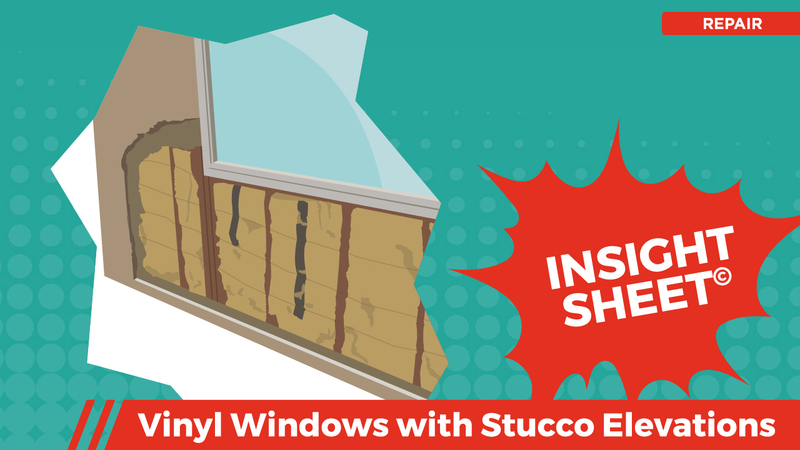 If you look at the make of items for WDV HS you find that there is a 13.636% of a 300 FT roll of window flashing already included. Adding this appears to be a double dip of window flashing. @Ted: You are correct sir! Double dipping is certainly not our intent here. It is interesting that flashing is not included in the additional item info, we will discuss this potential oversight with the Pricing Dept. I have attached a screenshot that supports your position. @Seth: Add this concept to your upcoming meeting agenda. @Ruth: Please take immediate corrective action and move MPRFLPANT to Situationally Relevant and subsequently update the manifest, ASX & Macro digital assets.